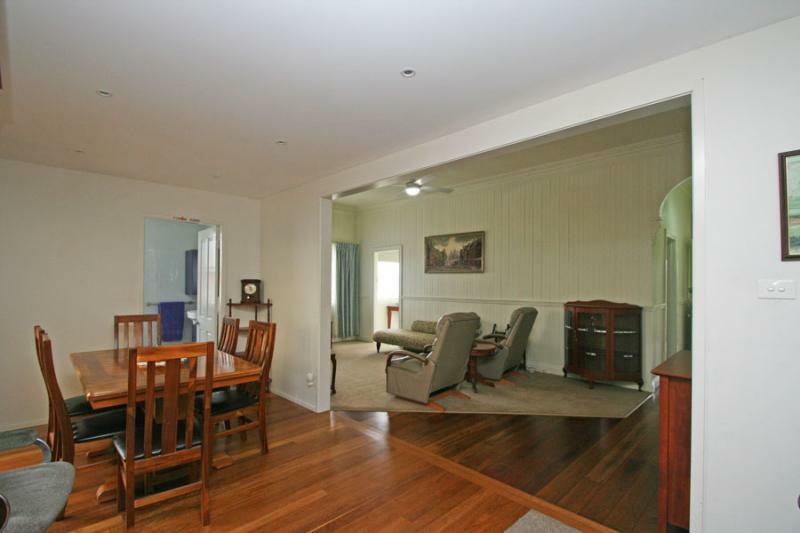 From the street this 3 bedroom home gives nothing away but once inside there are so many elements to this property, you will be quite surprise just how much it has to offer. 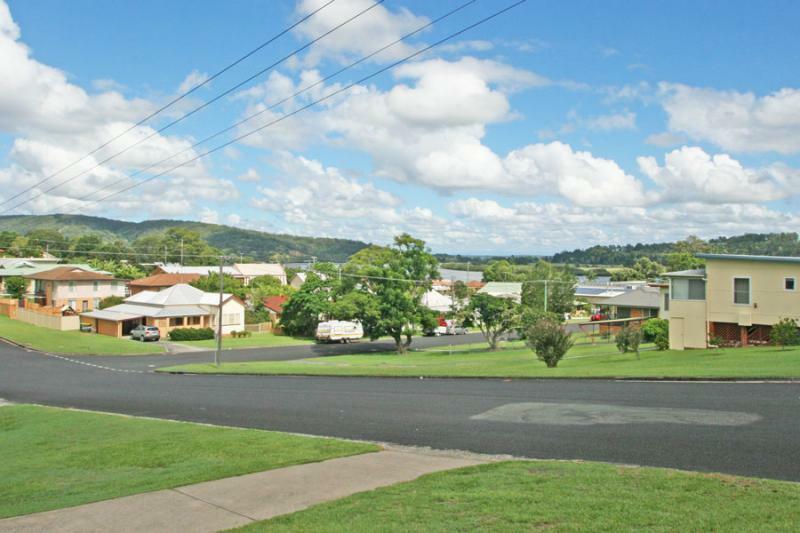 The first tick is the great location, elevated and floodfree just a short distance from Maclean\'s town centre and an even shorter stroll to the popular licensed Botero cafe, reknowned for their great coffee and superb meals. 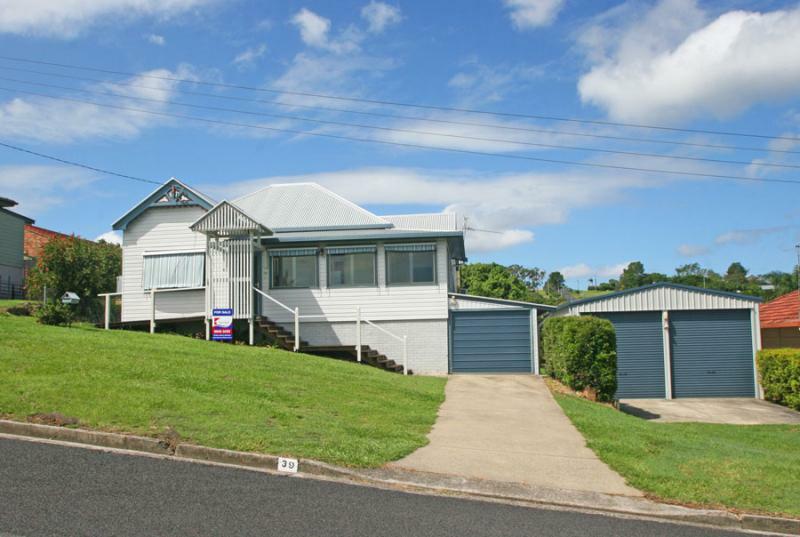 The second tick is the large quarter acre block with a lane way on the top side and wide street frontage, allowing you the option to subdivide (subject to Council approval). 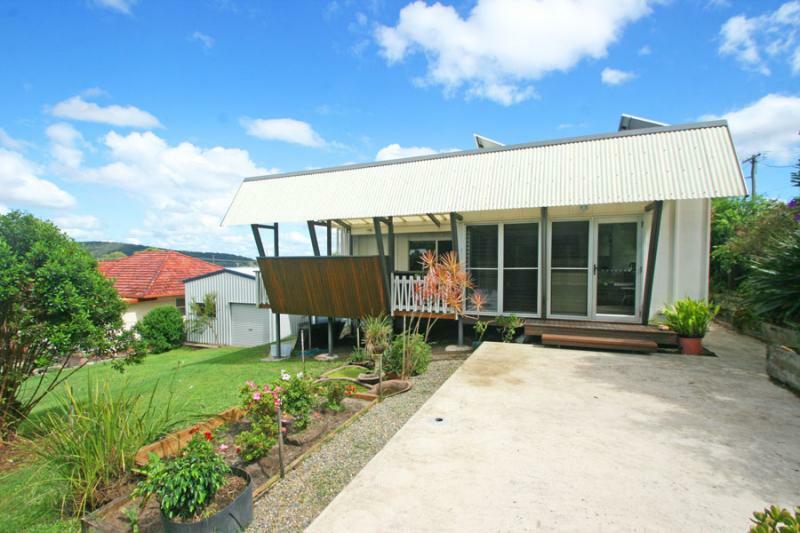 Alternatively you can just enjoy the big backyard, where there is ample for a pool. 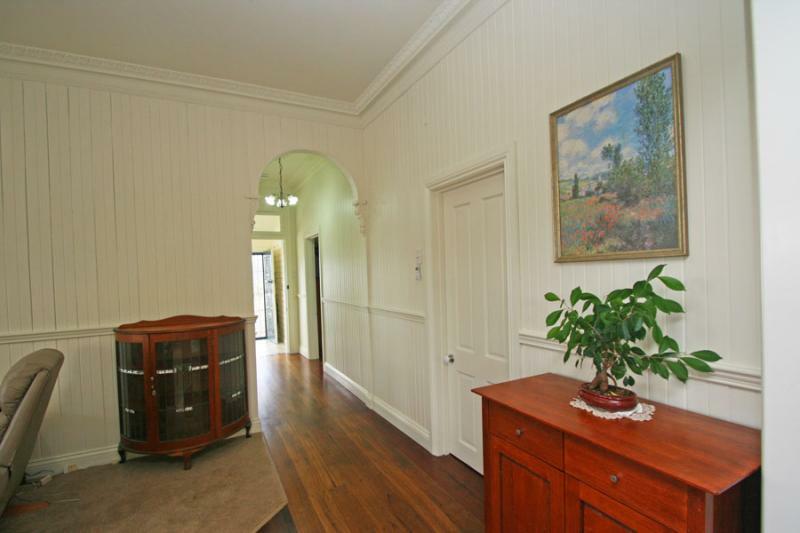 The third tick is the gorgeous river views that can be enjoyed from the front enclosed verandah and the rear of the property. 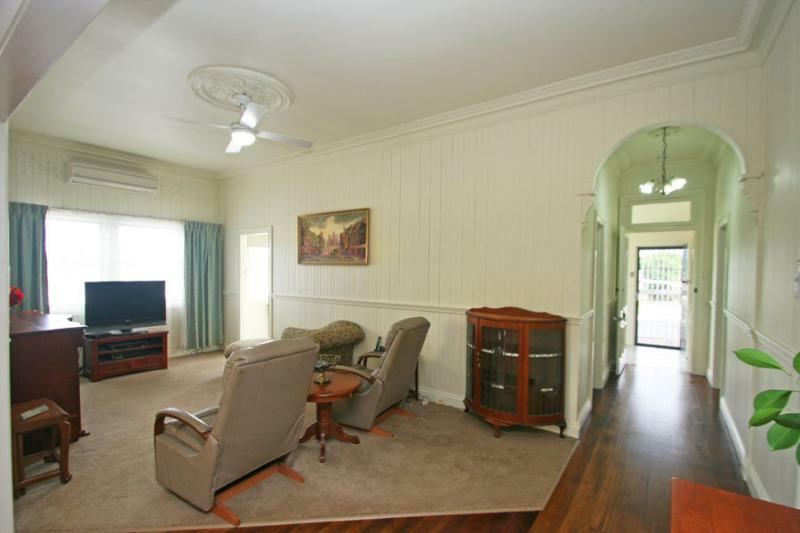 Then there is the tastefully renovated 3 bedroom home that is like a virtual time warp with a winning combination of classic features of a bygone era blending in with the contemporary refurbishments. Boasting a stunning air-conditioned kitchen that is an absolute showpiece, featuring a raked ceiling, polished timber floors, a frosted glass splashback - that let\'s in great natural lighting, louvered windows, caesar stone benchtops, ample drawers, a big breakfast bar plus a large fridge space. 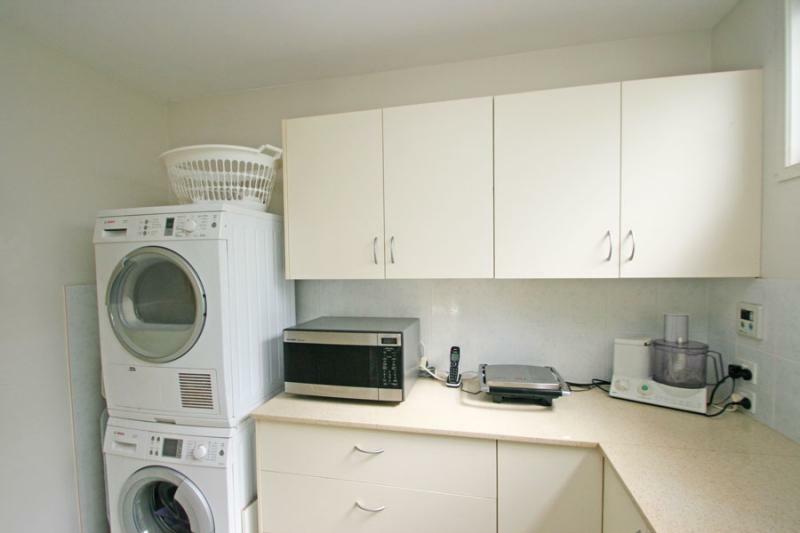 In addition to this is the butlers pantry that doubles as a laundry with room for another fridge. 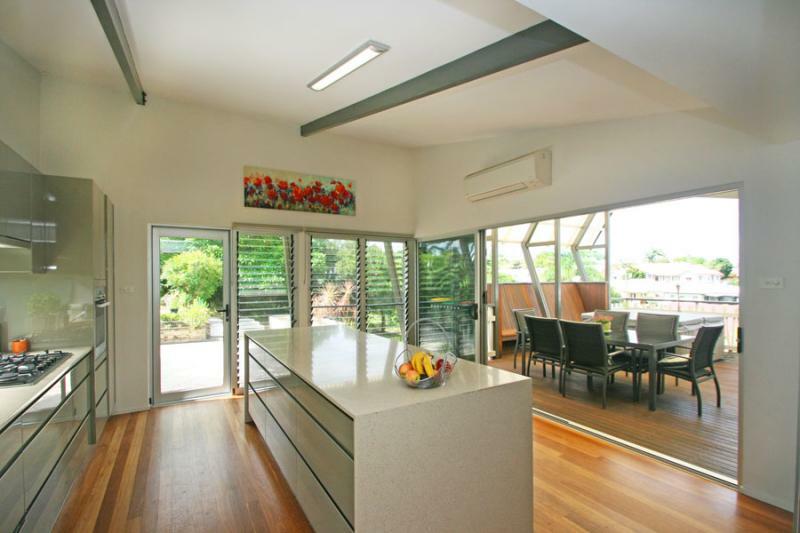 With bi-fold doors opening out to a huge covered deck area with exposed beams and built-in timber seating. 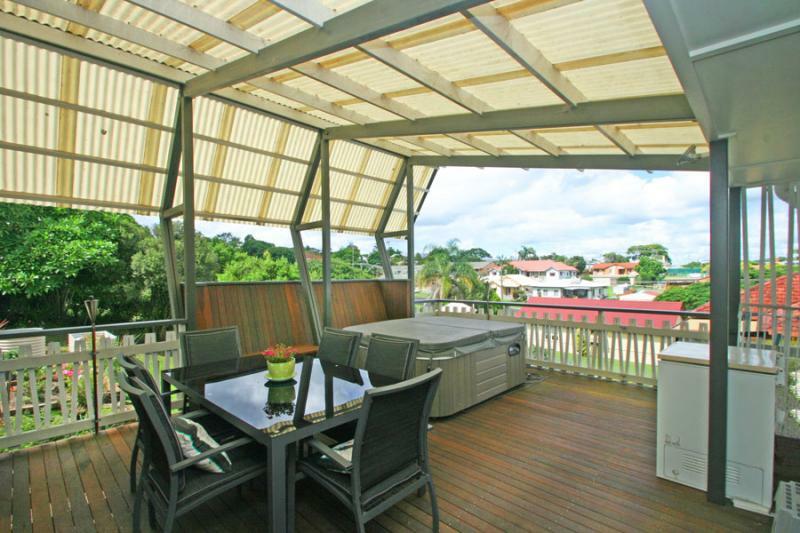 A great place to entertain friends and family. 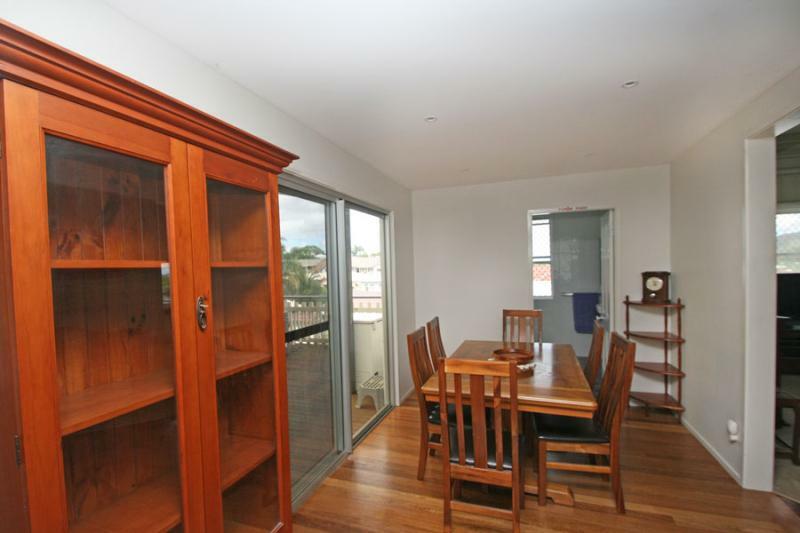 This area can also be completely closed off from the rest of the home by timber glass doors that fold back, leading into a good size dining room with a study nook, through to an air-conditioned lounge room. 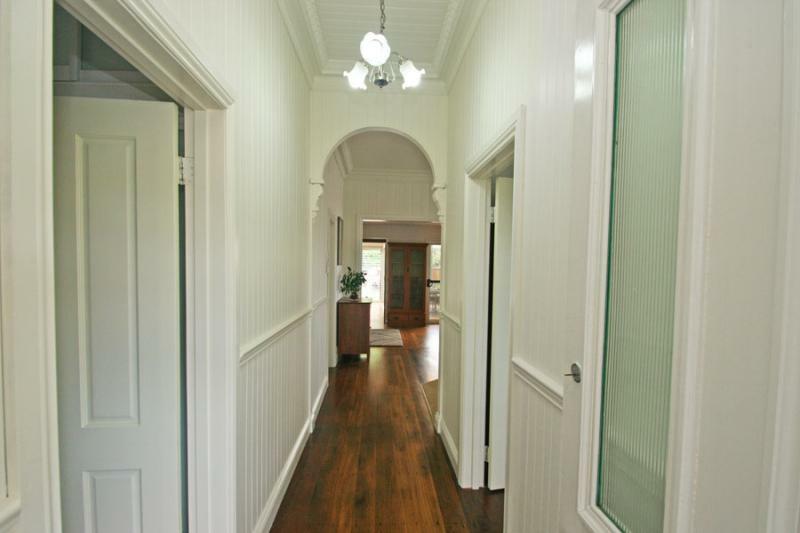 Now this is where you step back in time, as there are high ceilings with ornate cornices and a ceiling rose plus vj lined walls with a chair rail that flows up the hallway, under a curved archway to the solid timber front door with glass overhead panel. 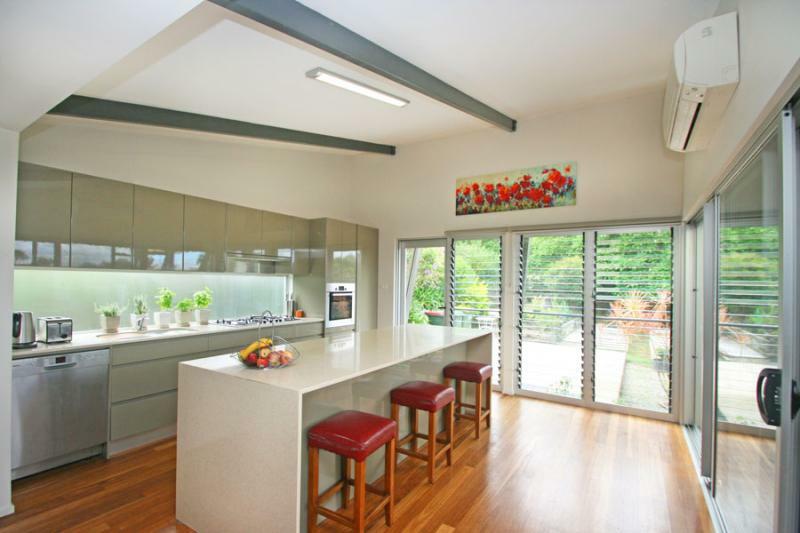 At the front of the house is a fully enclosed verandah that wraps around one side of the home with sliding glass windows and pitched ceilings. A great sunroom, capturing the picturesque river views. 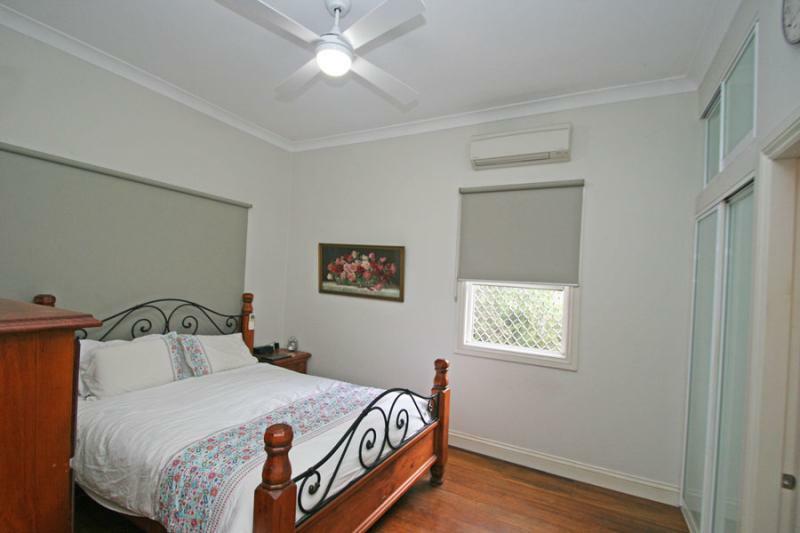 The second bedroom has french doors opening out to this area. 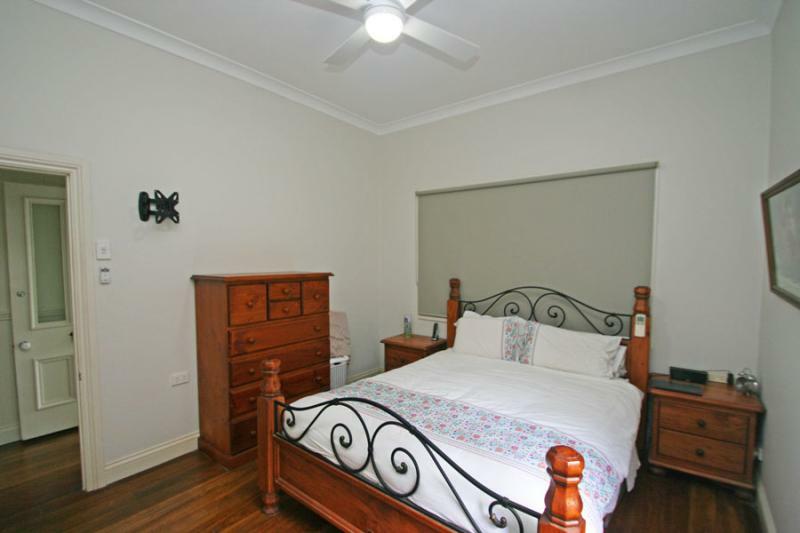 The master bedroom is also air-conditioned with a double set of built-in robes with glass doors plus a modern ensuite. 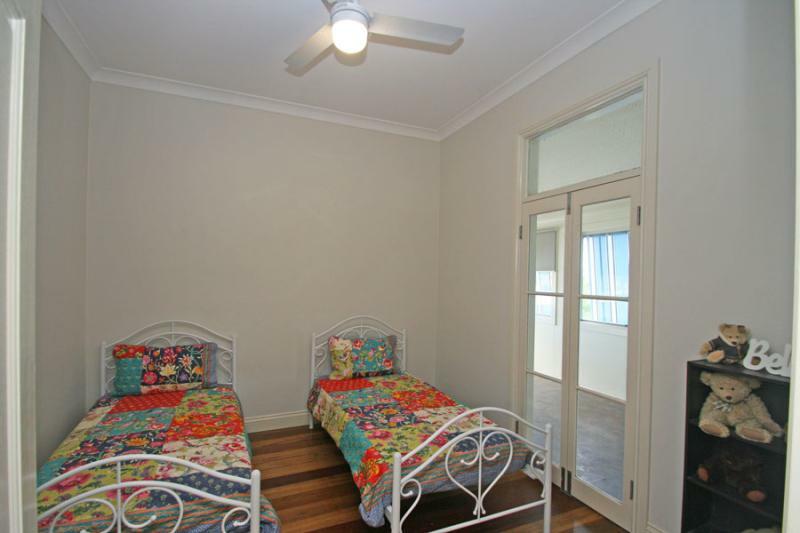 All 3 bedrooms have been re-lined with polished timber floors and ceiling fans. 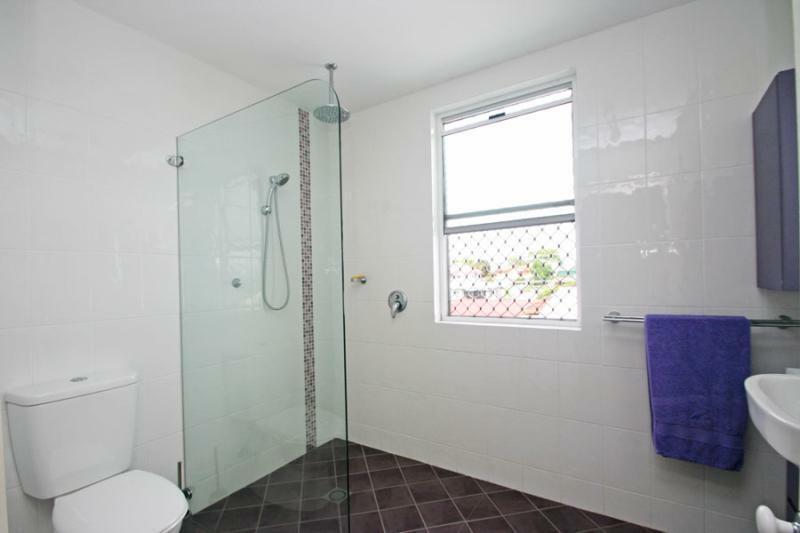 The main bathroom has also been upgraded with a doorless shower and floor to ceiling wall tiles. 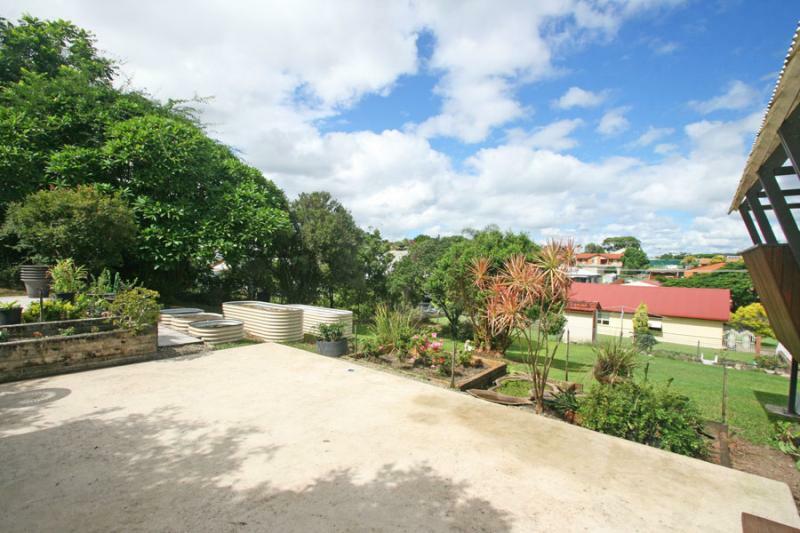 At the rear of the home are two large concrete pads, fish ponds and raised colourbond garden beds. 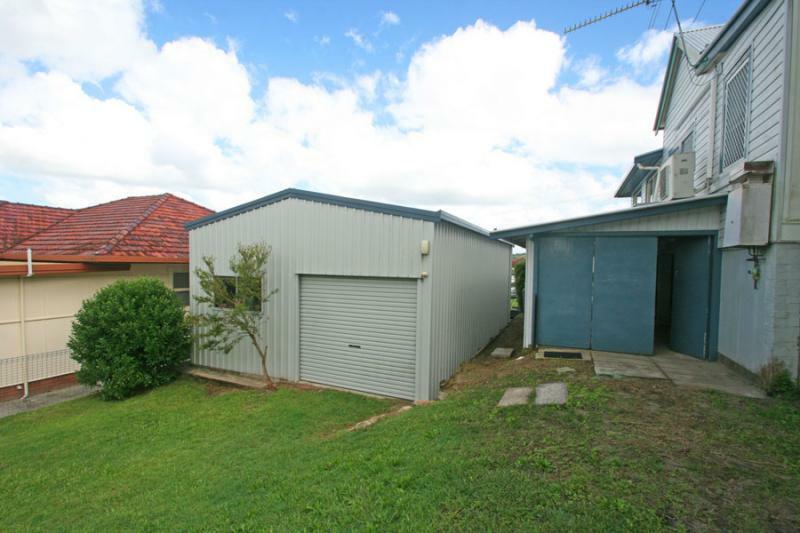 The back yard slopes to one side with an unused grassy area behind the shed, where you could put a pool if you desire. 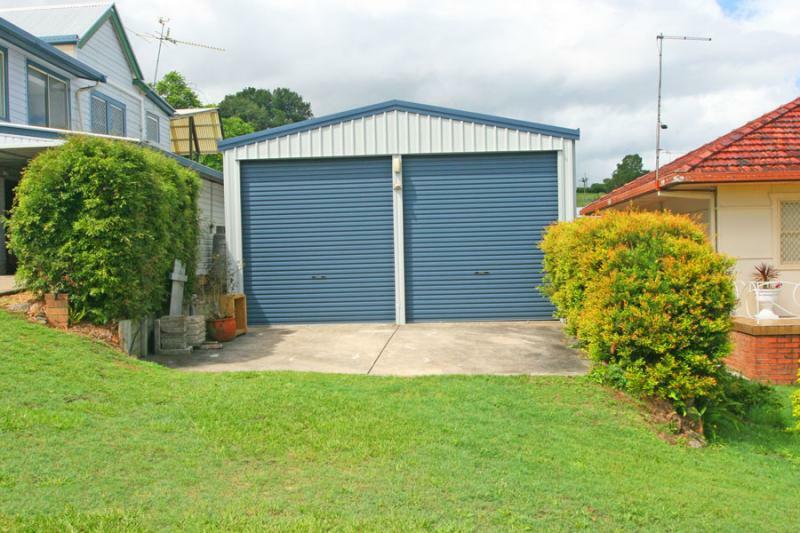 The garage attached to the side of the home and the colourbond shed both have drive through access and remotes on 3 of the doors. The shed also offers 2 high clearance doors with a concrete apron off the front. 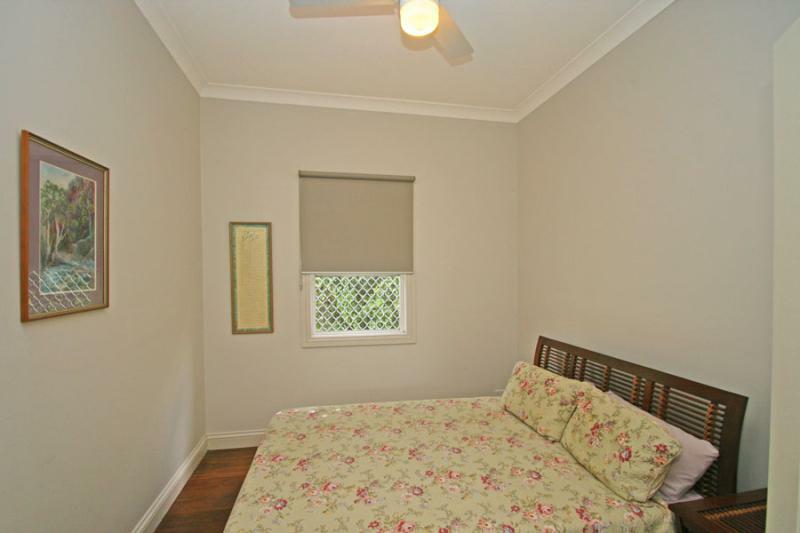 Other improvements include solar panels and security screens to some of the windows. 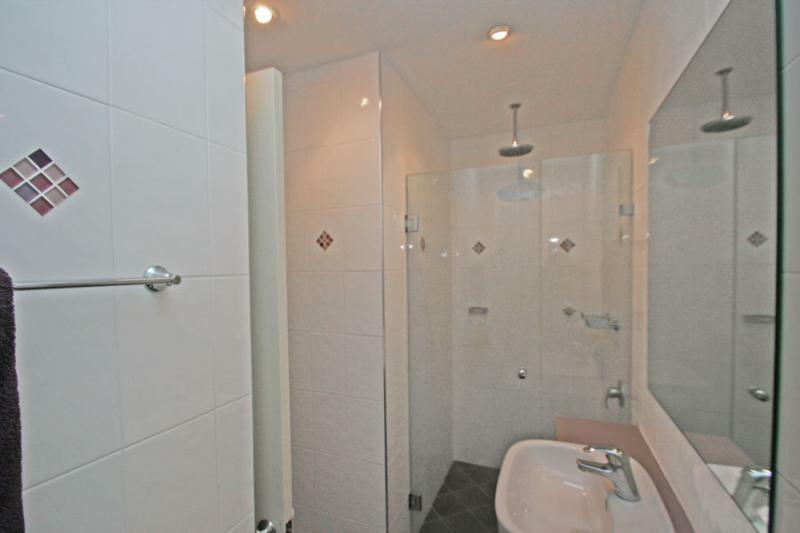 If this home ticks all your boxes, then give us a call today to arrange an inspection.